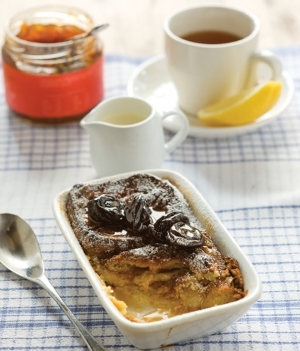 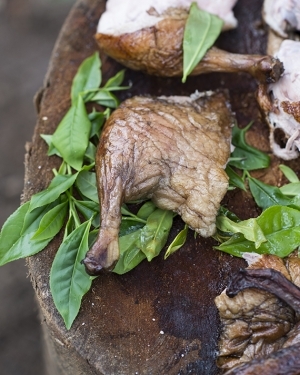 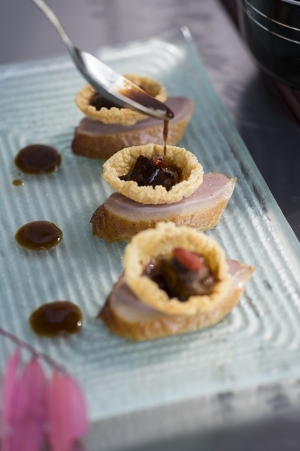 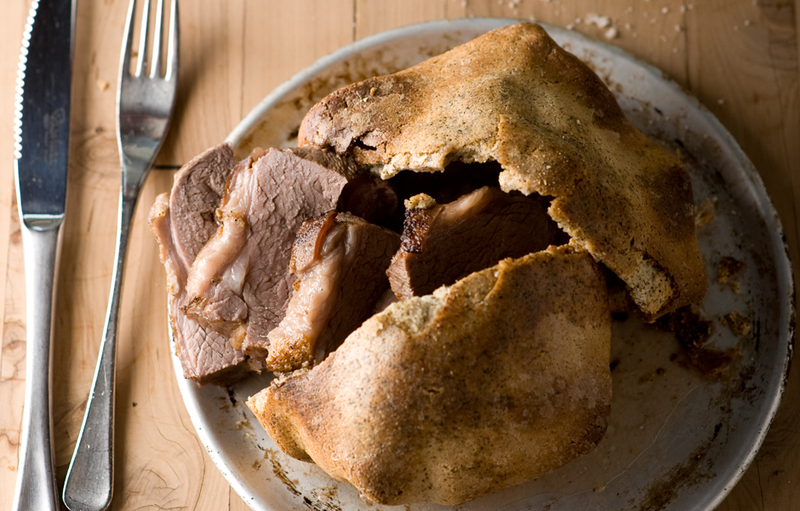 Cinnamon and Vanilla tea-soaked prunes give this duck-based dish extra texture and flavour. 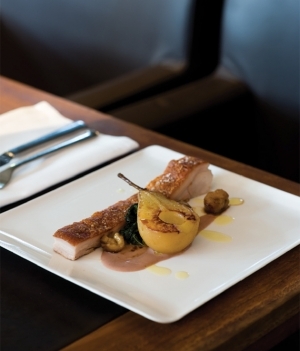 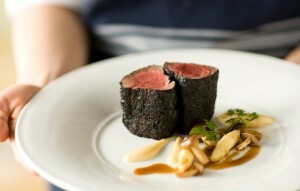 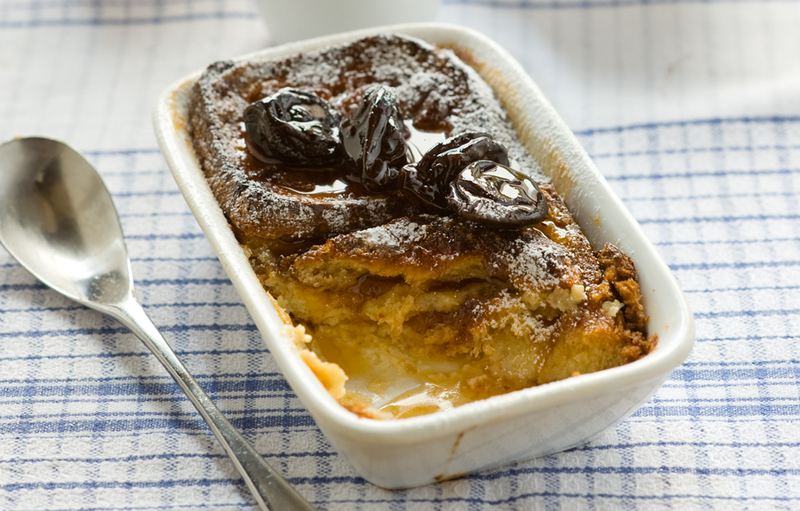 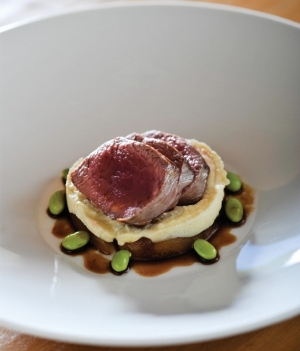 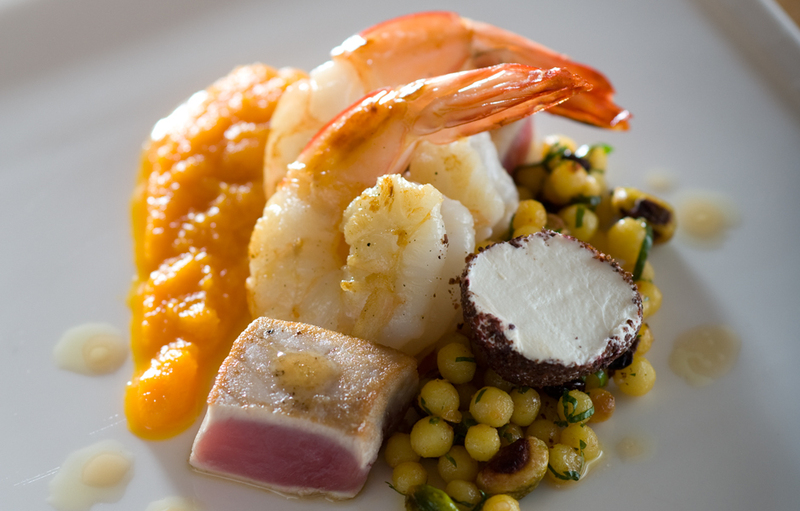 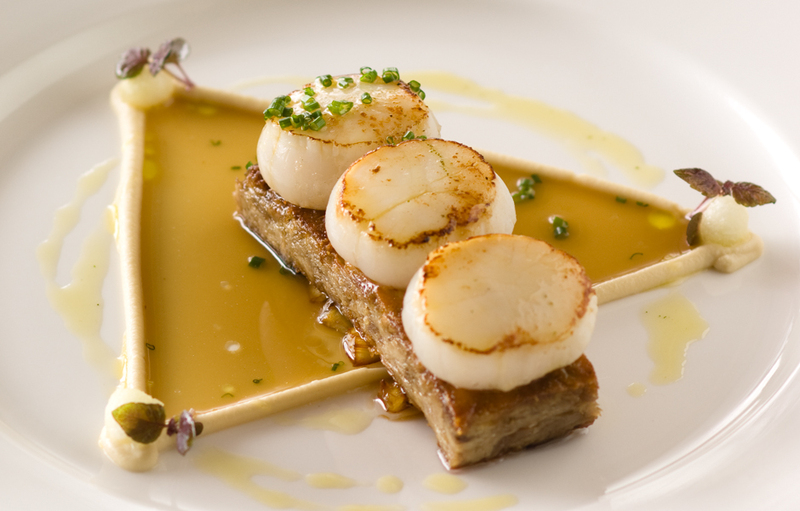 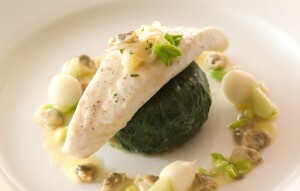 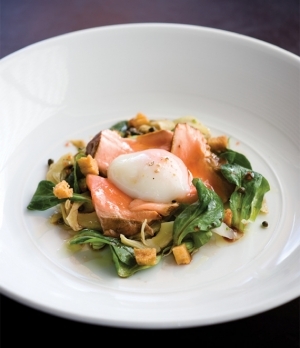 Recipe by Chef Ray McVinnie – Food Editor of Cuisine Magazine, Food Judge, Award-Winning Food & Travel Writer. 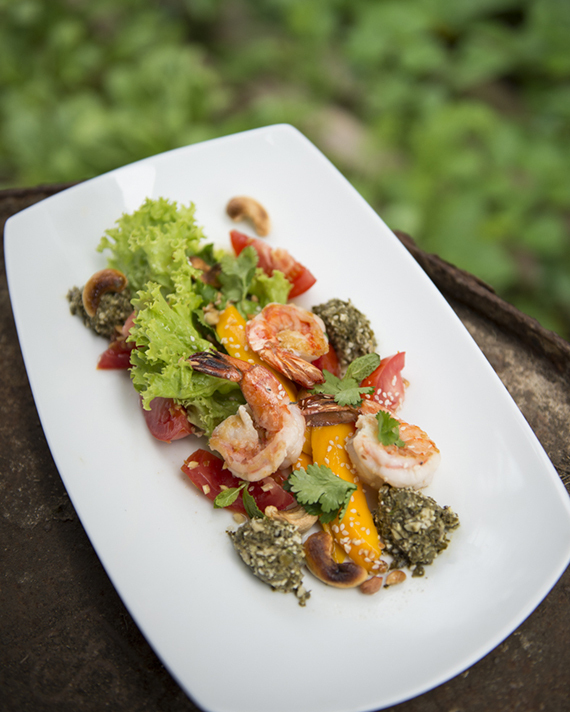 Ceylon whole leaf green tea is used to make the pesto in this dish. 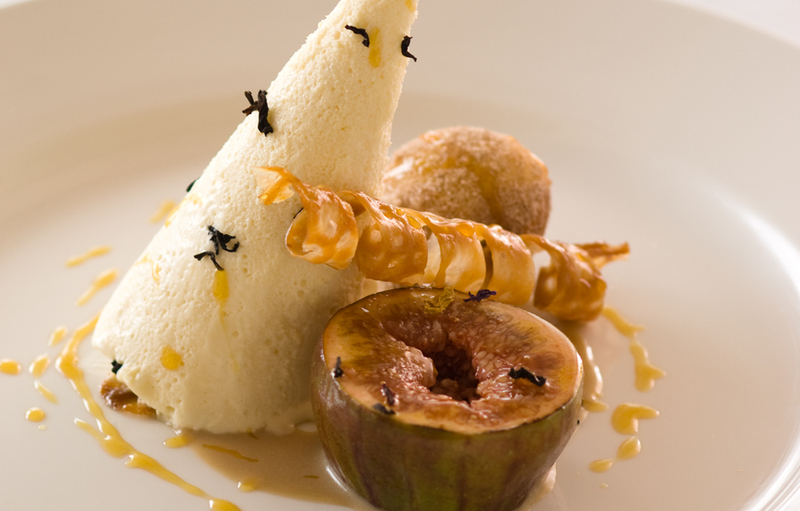 Recipe by Chef Ray McVinnie – Food Editor of Cuisine Magazine, Food Judge, Award-Winning Food & Travel Writer. 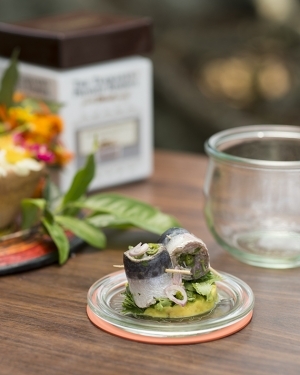 Rollmops – mackerel cured with Silver Tips served with avocado and fresh herb salad. 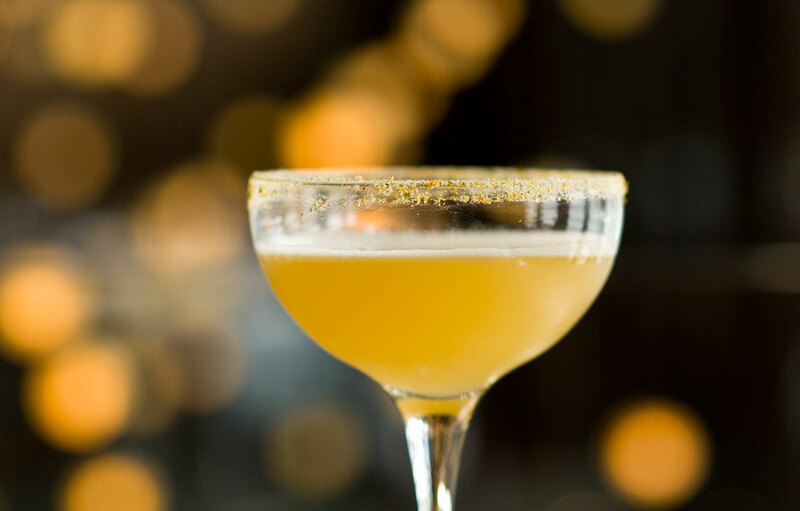 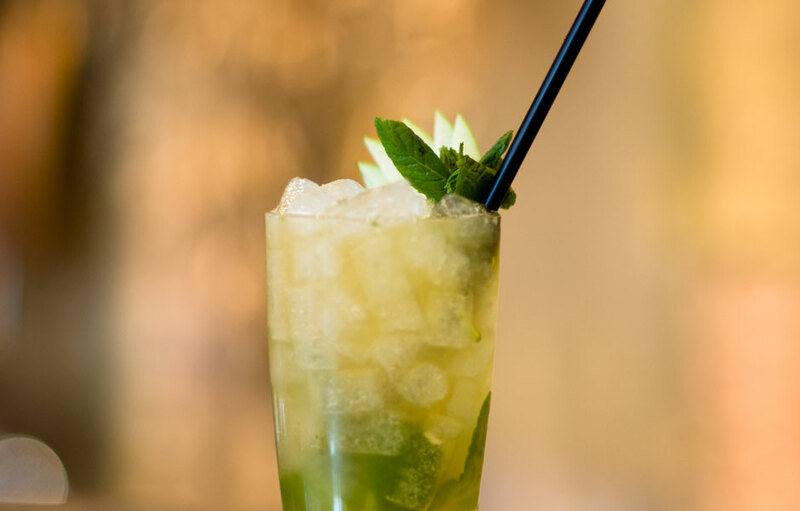 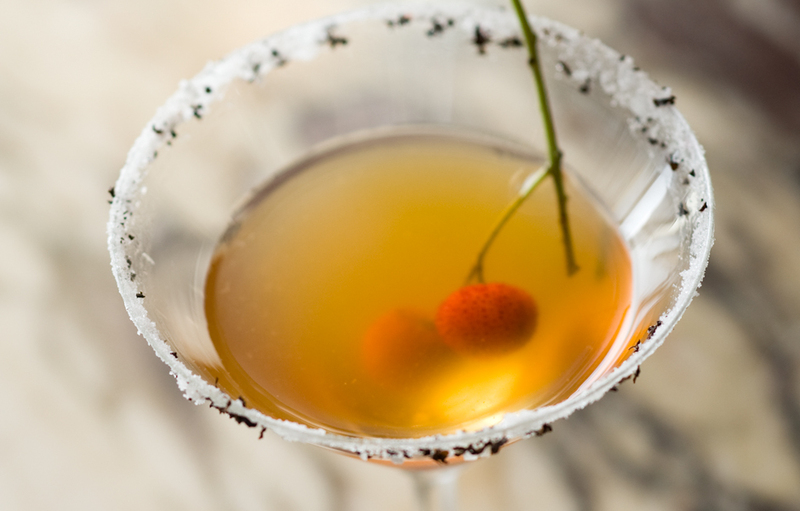 A quintessential Dutch dis with a delicate tea infused twist. 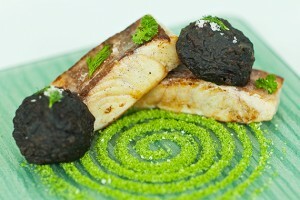 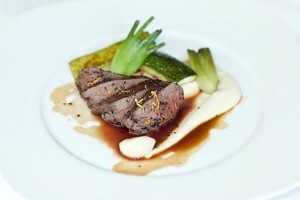 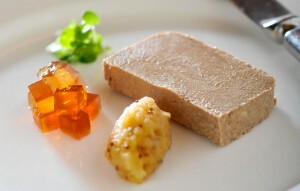 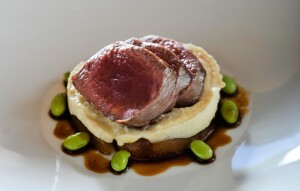 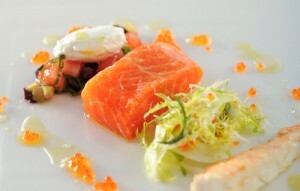 Created by Chef Jeroen van Oijen, gastronaut and founder and co-owner of Culiversum and Gastronomixs.com. 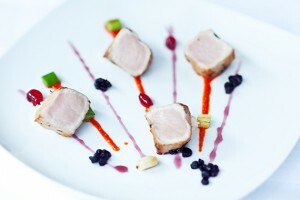 gastronaut and founder and co-owner of Culiversum and Gastronomixs.com. Yata Watte and sweet corn custard served with spiced “frikkadels”, croutons, low-grown Dilmah Yata Watte tea and sherry soaked sultanas and a microleaf salad. 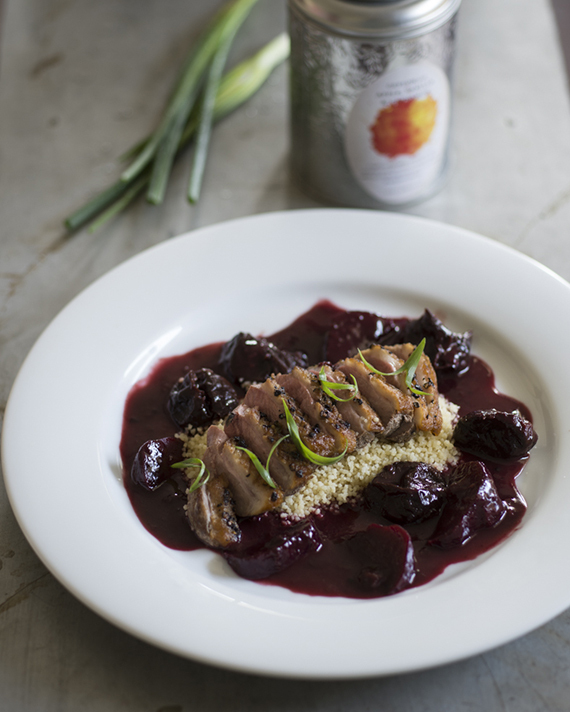 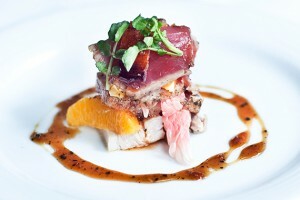 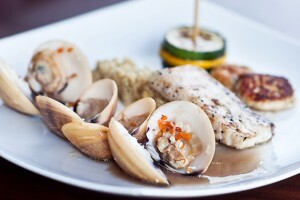 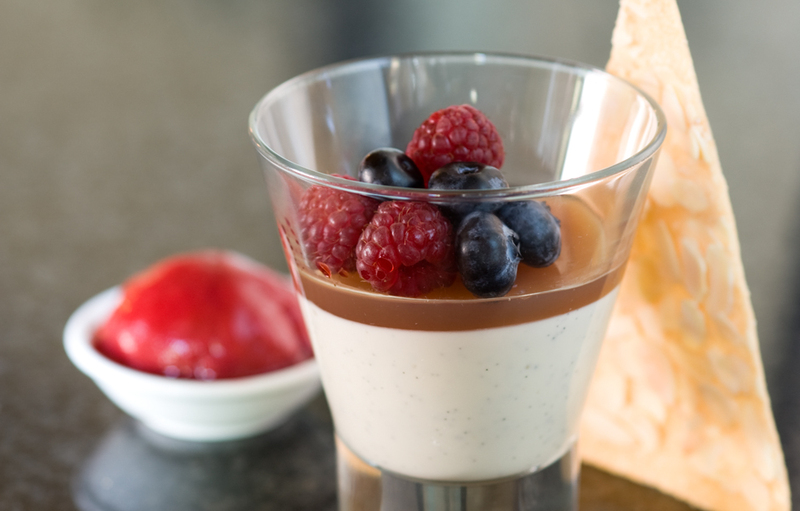 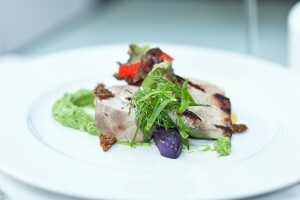 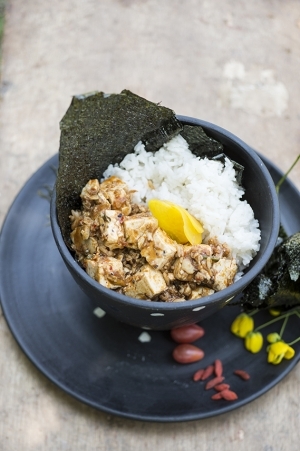 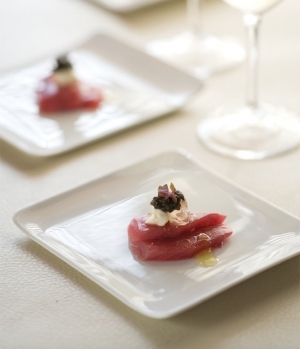 Recipe created by owner of Food Design Agency and celebrity chef Jodi-Ann Pearton. South African malva pudding with fruit salsa, nut brittle and mid-grown Meda Watte tea and orange sauce. 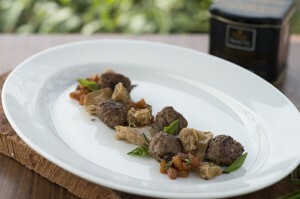 Recipe created by owner of Food Design Agency and celebrity chef Jodi-Ann Pearton. 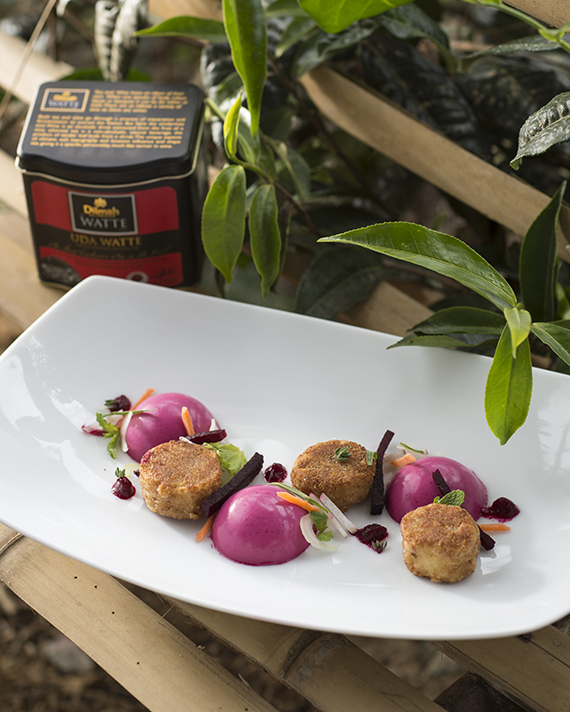 Beetroot and Uda Watte tea panna cotta with a celery and beetroot salad, deep-fried goats cheese and beetroot purée. Recipe created by owner of Food Design Agency and celebrity chef Jodi-Ann Pearton. 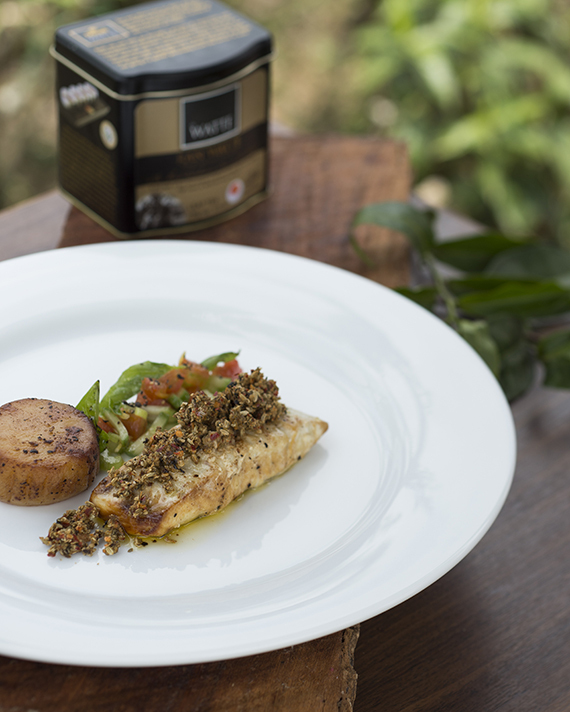 Fish smoked with delicate pea-grown Ran Watte tea served with a seared scallop, tea and ginger crumb, potato fondants and sauce vierge and Ran Watte beurre noisette. 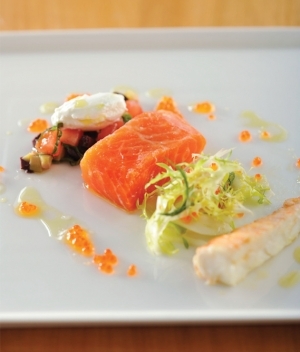 Recipe created by owner of Food Design Agency and celebrity chef Jodi-Ann Pearton. 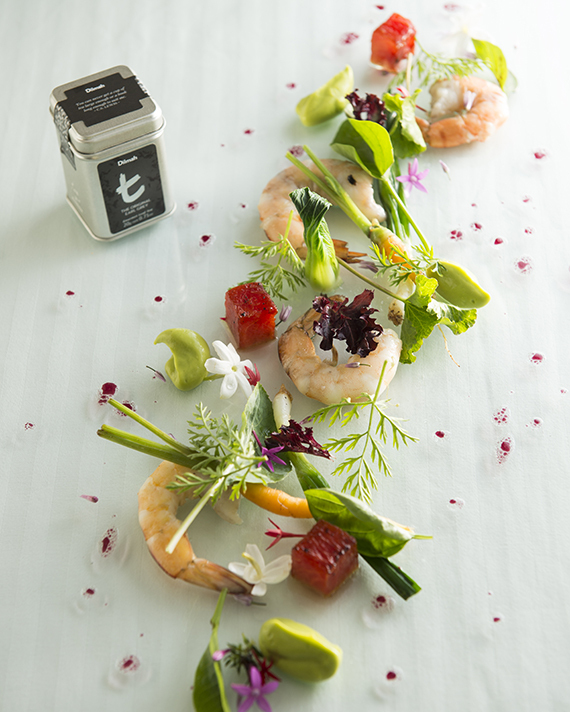 Forget after-dinner mints. Just try this. 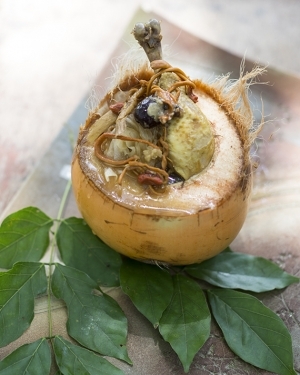 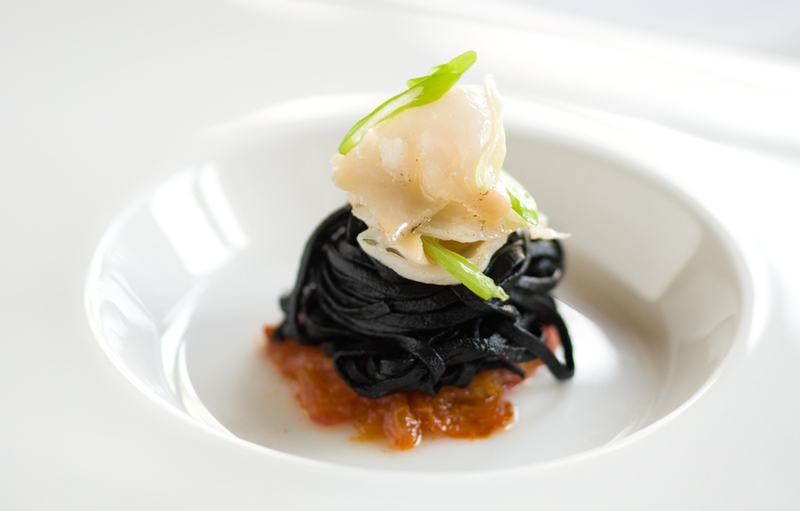 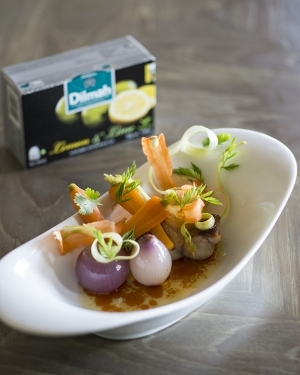 Recipe created by award-winning chef & teacher at the Cordon Bleu School in Lima, Peru and at INACAP in Chile, Matias Palomo. 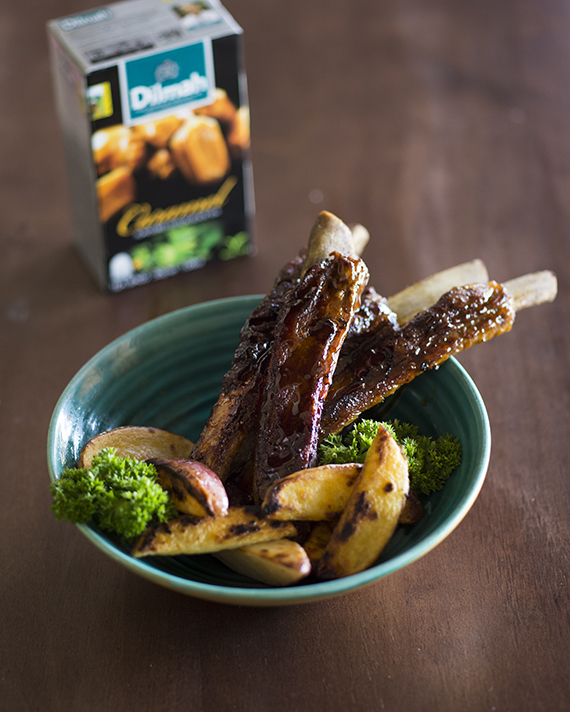 Perfectly caramelised pork ribs so good that you’d want more. Recipe created by award-winning chef & teacher at the Cordon Bleu School in Lima, Peru and at INACAP in Chile, Matias Palomo. 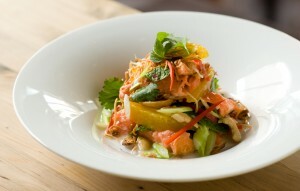 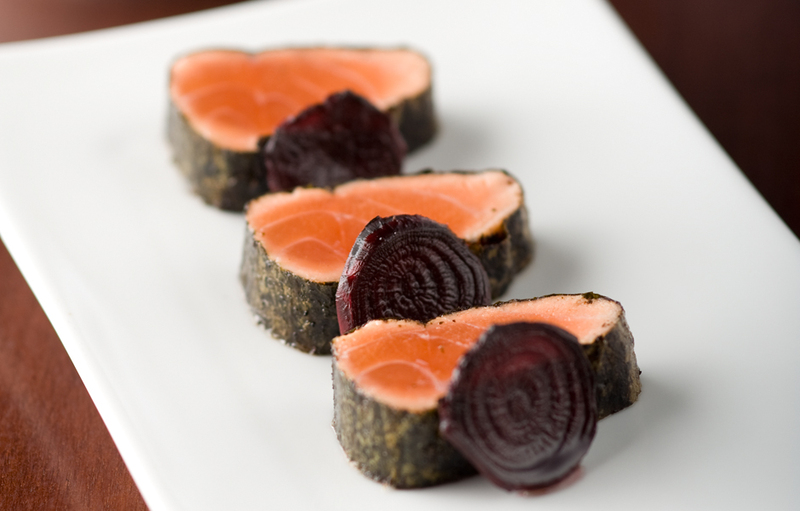 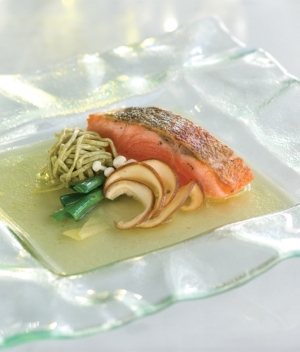 The sharp bite of ginger in the tea cuts through the richness of salmon. Recipe created by award-winning chef & teacher at the Cordon Bleu School in Lima, Peru and at INACAP in Chile, Matias Palomo. Recipe created by award-winning chef & teacher at the Cordon Bleu School in Lima, Peru and at INACAP in Chile, Matias Palomo. 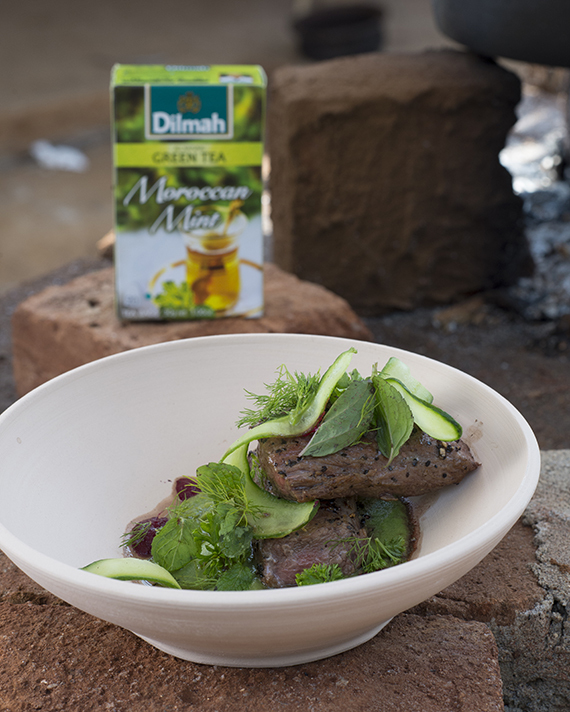 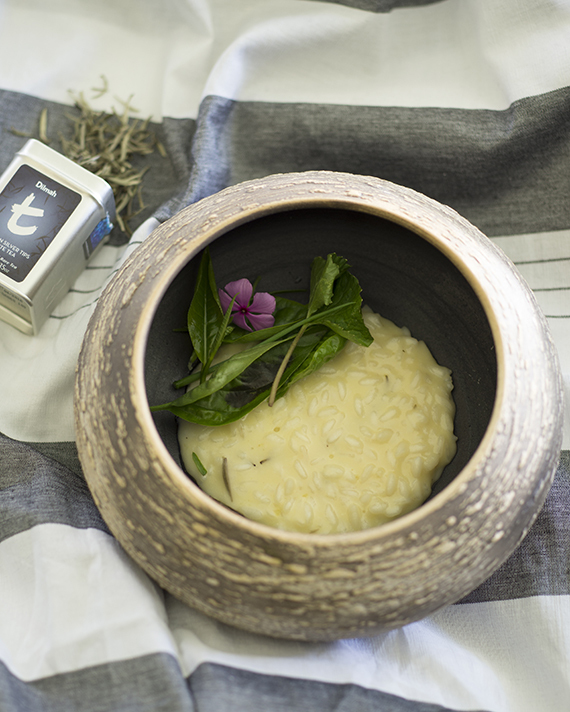 The award-winning chef & teacher at the Cordon Bleu School in Lima, Peru and at INACAP in Chile, Matias Palomo achieves a classic pairing with lamb and Dilmah Green Tea with Moroccan Mint. 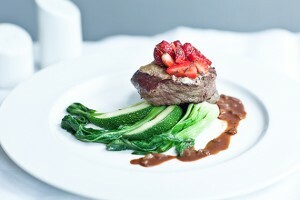 Simple pleasure of cooking and eating. 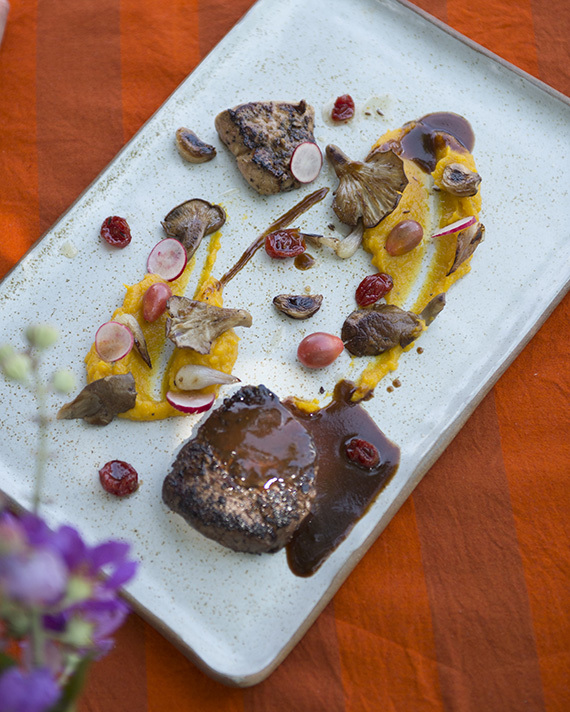 Recipe created by award-winning chef & teacher at the Cordon Bleu School in Lima, Peru and at INACAP in Chile, Matias Palomo. 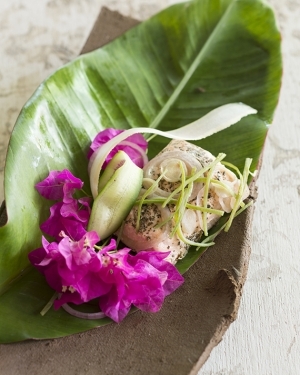 Prolific Australian restaurateur, writer, and TV presenter Chef Jared Ingersoll cooked made on a sunny day in a low-lying tea garden in Sri Lanka where cinnamon wood was abundant and the fresh air and serene scenery complemented the simple rustic joy of the dish. 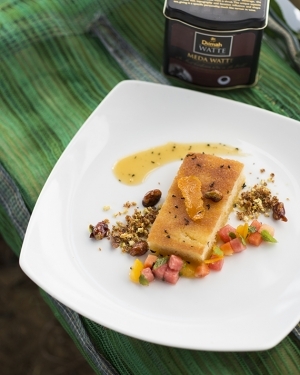 Fried Duck Breast, Potato Confit, Crème of Carrots with Tandoori Spices, Crunch of Bacon and Salted Cashew Nuts in its Gravy with Honey and Yata Watte Tea. 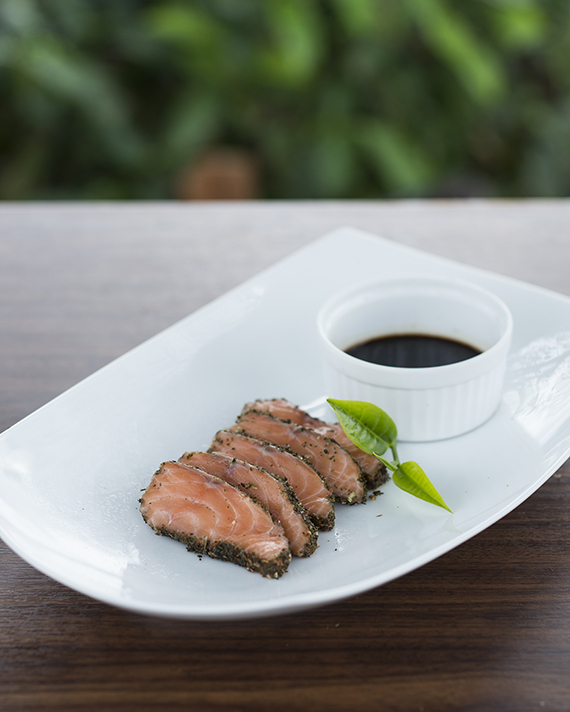 Tuna Ceylon Souchong, Souchong Style Grilled Scallops, Sushi Rice with a Coriander and Wasabi Spaghetti and a Jelly of Dilmah Ginger & Honey Tea. 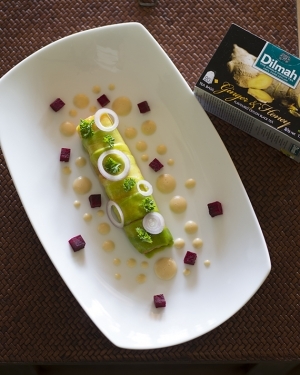 Ultimate comfort food given sophisticated twist with luxurious Dilmah Ceylon Silver Tips. 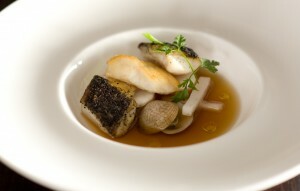 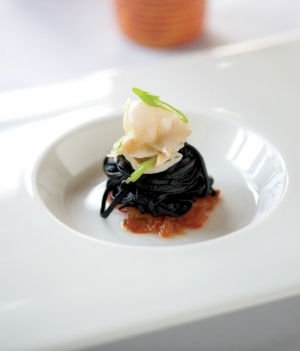 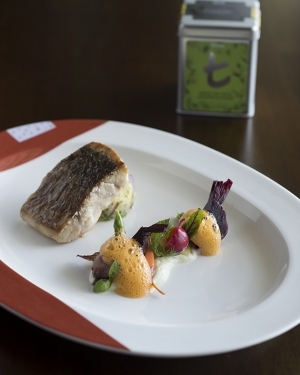 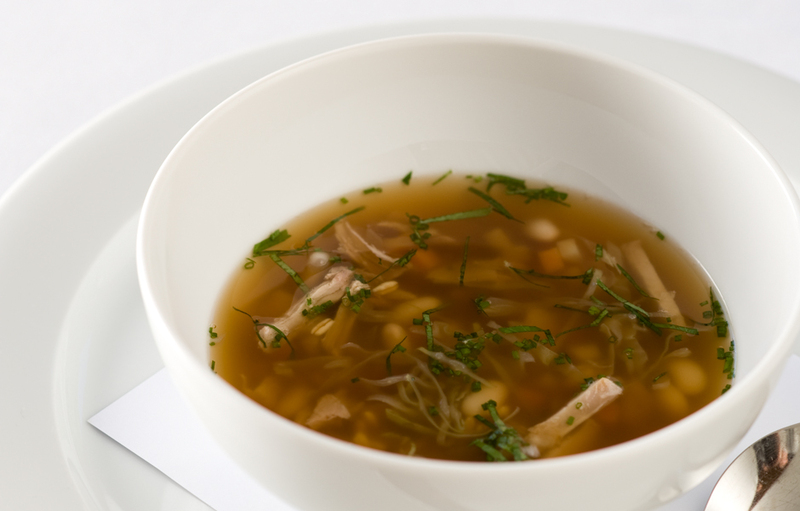 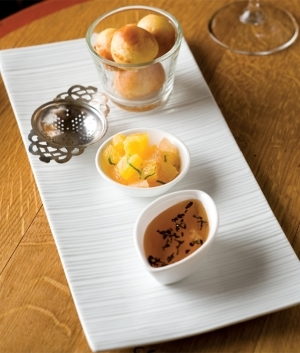 Recipe created by award-winning Chef Andrea Ferrero – Executive Chef of Shangri-La Tokyo . Taste the subtle hints of this delicate very rare and special Sencha green tea. 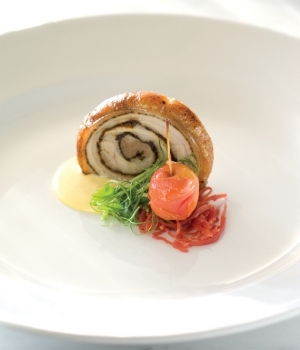 Created by award-winning Chef Andrea Ferrero – Executive Chef of Shangri-La Tokyo . 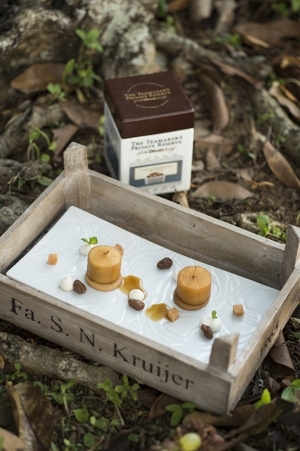 Simple, rustic ingredients brought together in a celebration of flavour, colour and texture, in Andrea Ferrero signature style. 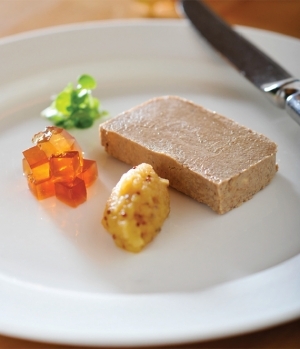 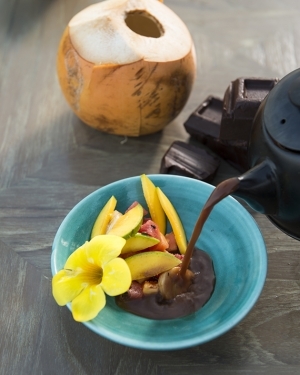 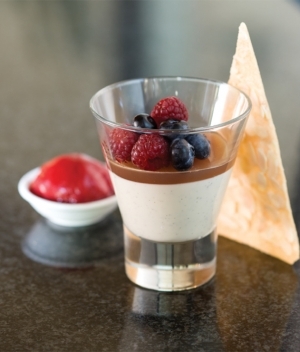 Recipe by award-winning Chef Andrea Ferrero – Executive Chef of Shangri-La Tokyo . 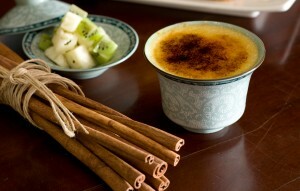 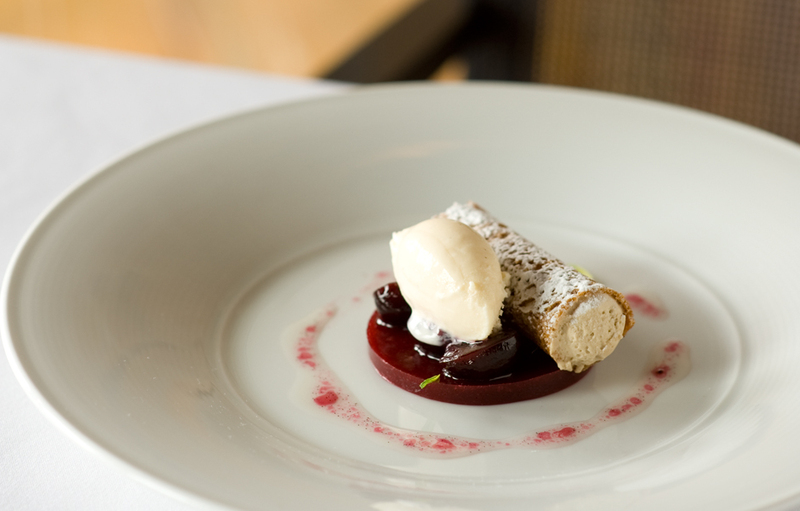 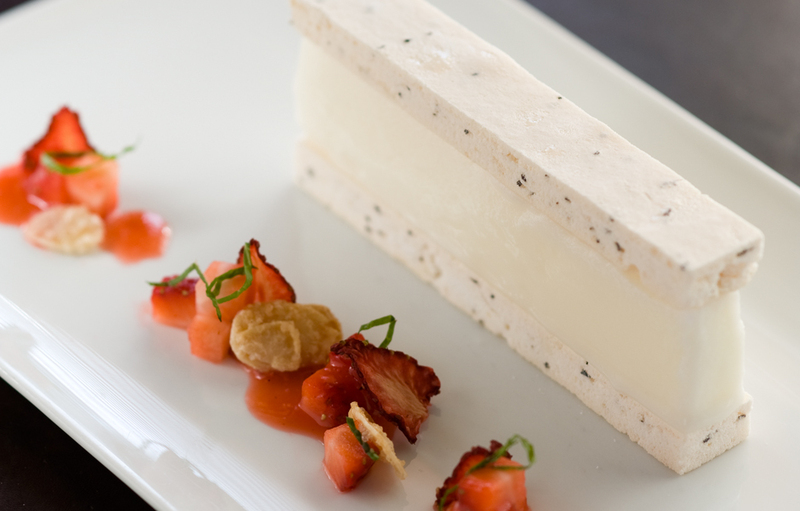 This fragrant, Earl Grey infused dessert is a feast for the eyes as it is for the taste buds. 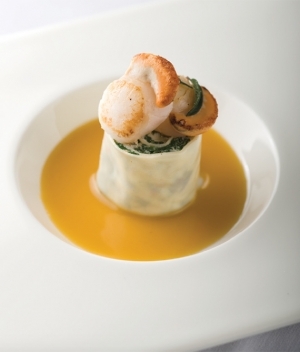 Recipe by award-winning Chef Andrea Ferrero – Executive Chef of Shangri-La Tokyo . 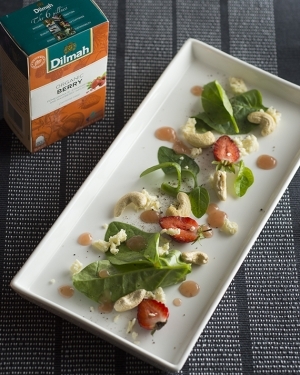 The coating of organic Dilmah green tea mixed with powdered spices makes this a great starter or a small meal of its own. Recipe by Chef Lula Martin del Campo, Executive Chef, Culinary Consultant and Award Winning Author. 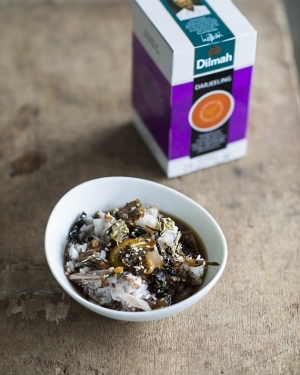 A syrup made with the Dilmah organic berry infusion bring together the simple yet flavourful ingredients of this quick-and-easy to prepare salad. 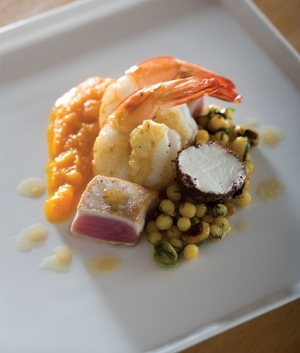 Recipe by Chef Lula Martin del Campo, Executive Chef, Culinary Consultant and Award Winning Author. 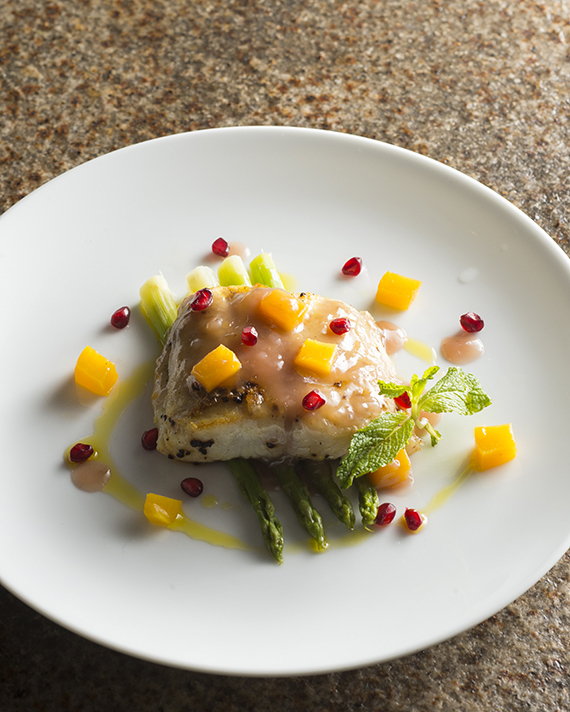 The beautifully prepared sea bass stays true to Chef Lula’s philosophy of simple yet sophisticated food while the garnish of peach, mint and pomegranate (optional) adds flavour, texture and colour. 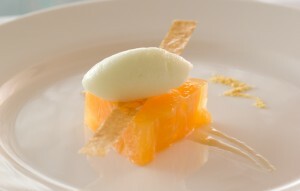 Recipe by Chef Lula Martin del Campo, Executive Chef, Culinary Consultant and Award Winning Author. 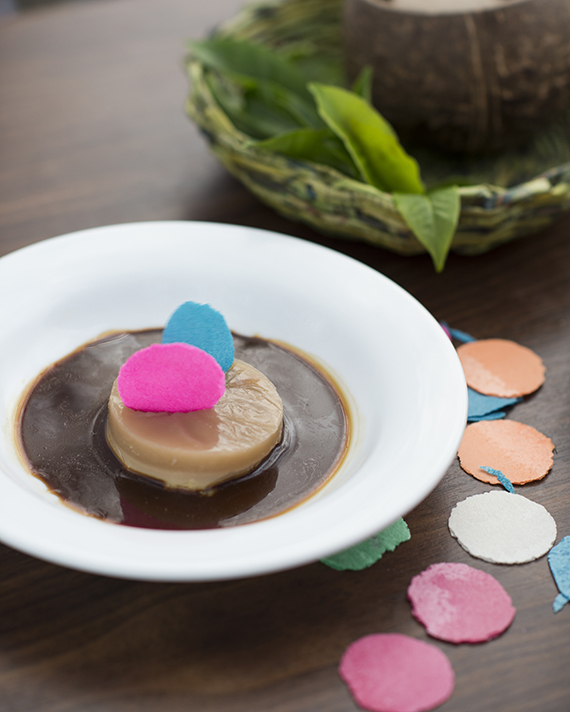 Chef Lula brings a hint of her vibrant motherland with the gorgeous Mexican obleas to lend light up this Perfect Ceylon tea infused panna cotta. 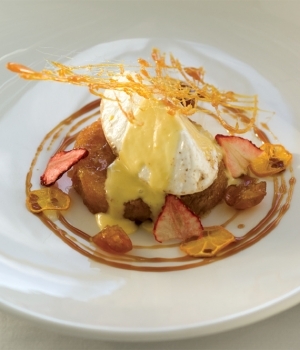 Recipe by Chef Lula Martin del Campo, Executive Chef, Culinary Consultant and Award Winning Author. 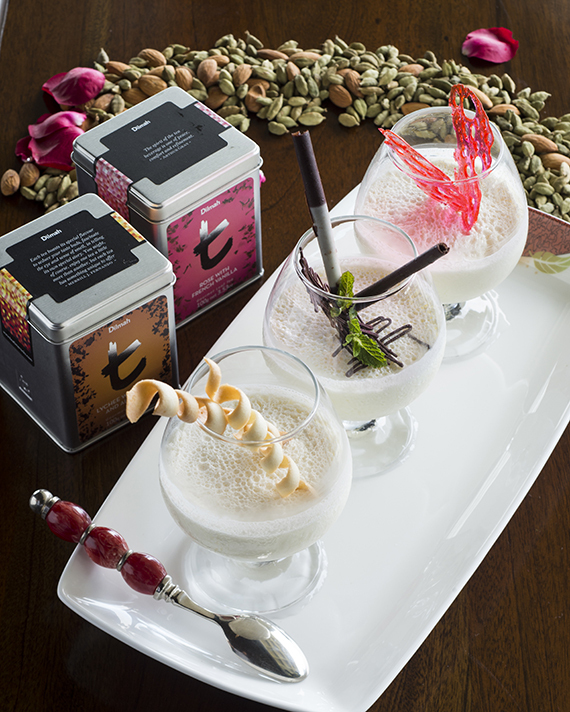 Treat yourself to the flavours of the orient with this trio of rose, lychee and cardamom yogurts. 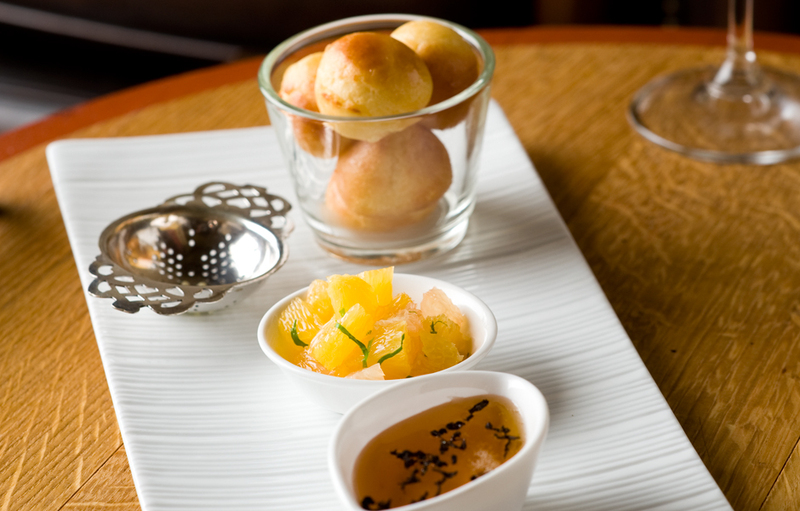 Tea-inspired recipe by Chef Anupam Banerjee, Executive Chef – The Ritz-Carlton Bangalore. 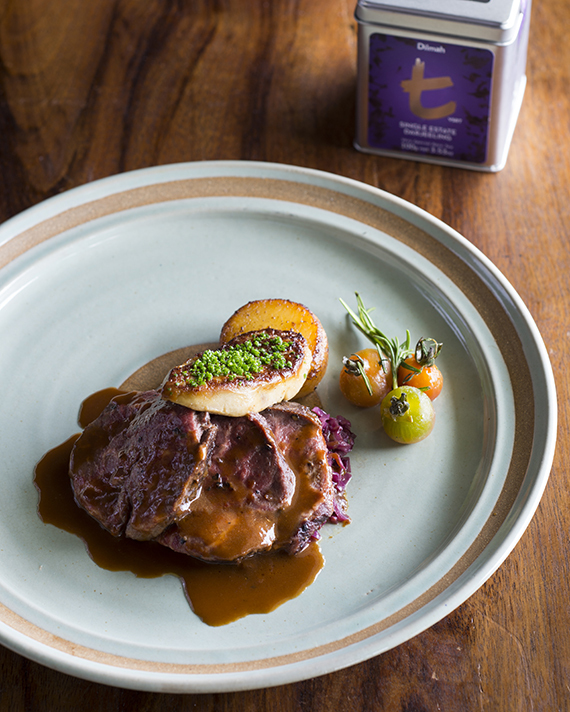 Melt-in-your-mouth slow roasted tenderloin infused with the subtle and sophisticated taste and prominent Muscatel note of Dilmah Darjeeling Tea. 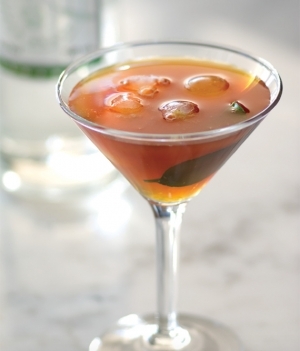 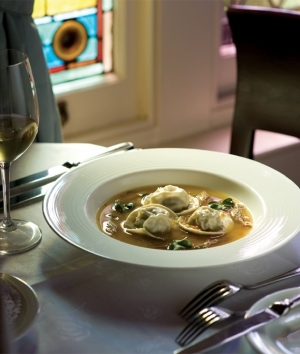 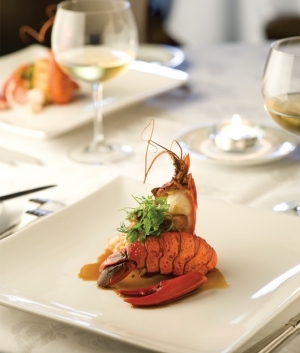 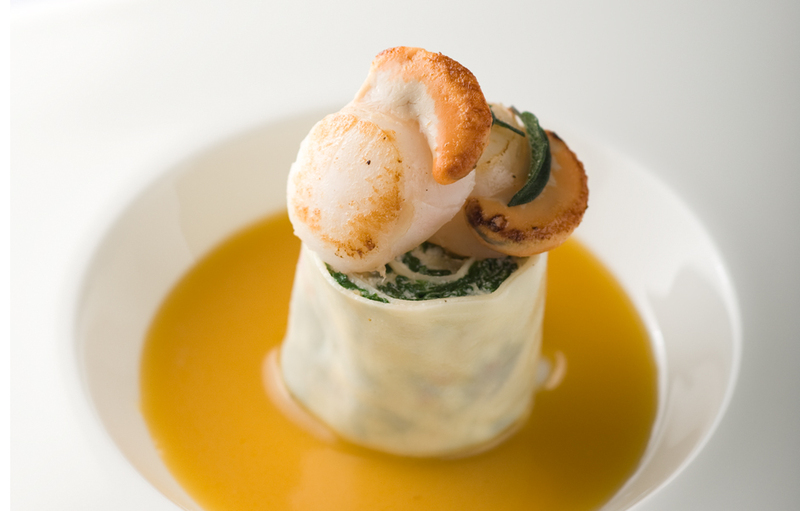 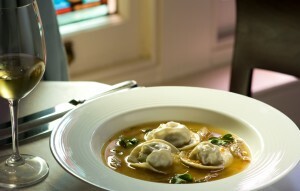 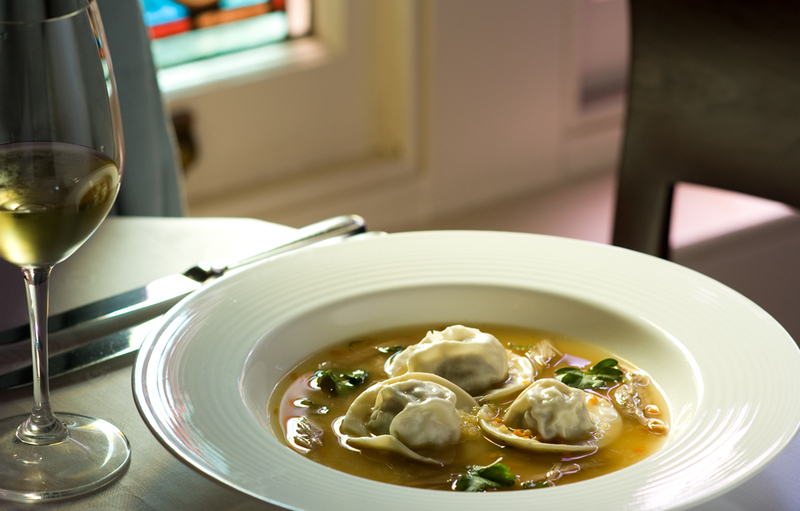 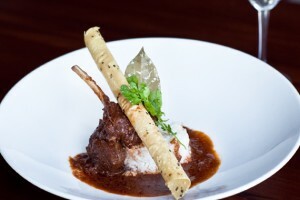 Recipe by Chef Anupam Banerjee, Executive Chef – The Ritz-Carlton Bangalore. 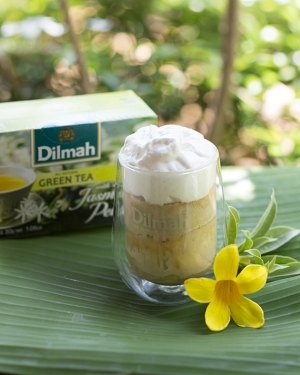 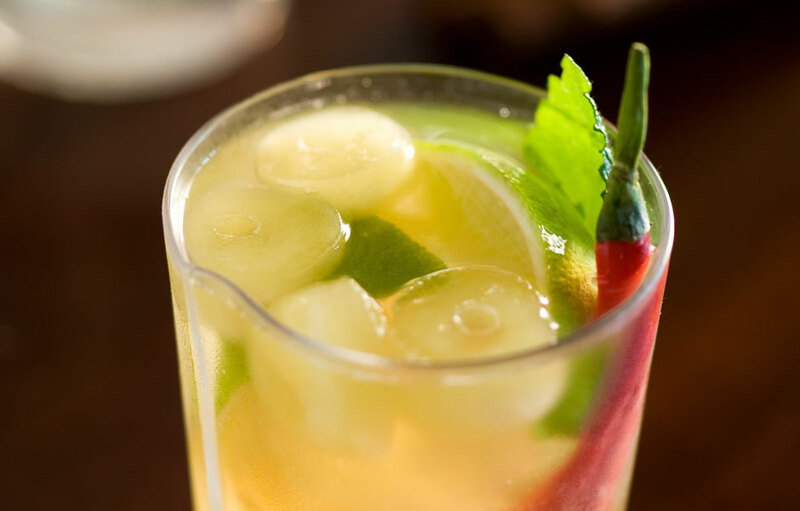 The vegetable are steeped in the gentle and fragrant Dilmah Green Tea with Jasmine Flowers. 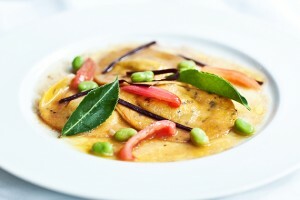 Recipe by Chef Anupam Banerjee, Executive Chef – The Ritz-Carlton Bangalore. 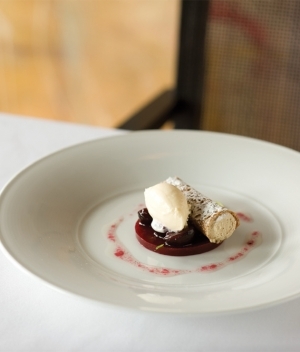 India’s first Michelin Star chef and culinary extraordinaire Chef Anupam Banerjee uses the sweetness of blueberry and the tartness of pomegranate and the fruity sweetness of blueberry of the tea to give scallops a new flavour dimension. A Chinese mix of flavours presented in Sri Lankan style. Created by Chef Alan Orreal, Culinary Director – Food & Beverage, Shanghai Disney Resort, China. 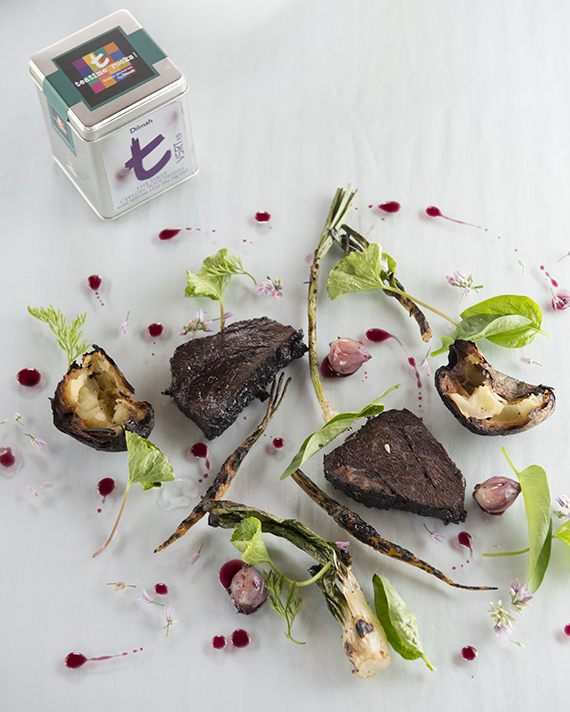 The seared beef gets a new texture and flavour with the tea crust while an eclectic mix of flavours come together in perfect harmony. 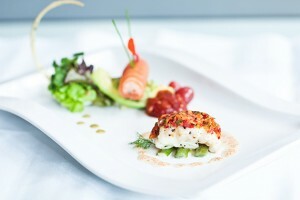 Created by Chef Alan Orreal, Culinary Director – Food & Beverage, Shanghai Disney Resort, China. The tender crab meat and spicy tofu served with Jeoncha tea steamed rice. Created by Chef Alan Orreal, Culinary Director – Food & Beverage, Shanghai Disney Resort, China. 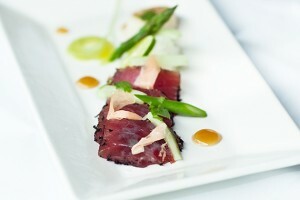 The flavour of tea in the tea smoked duck give this dish, already bursting with flavour, an extra depth. 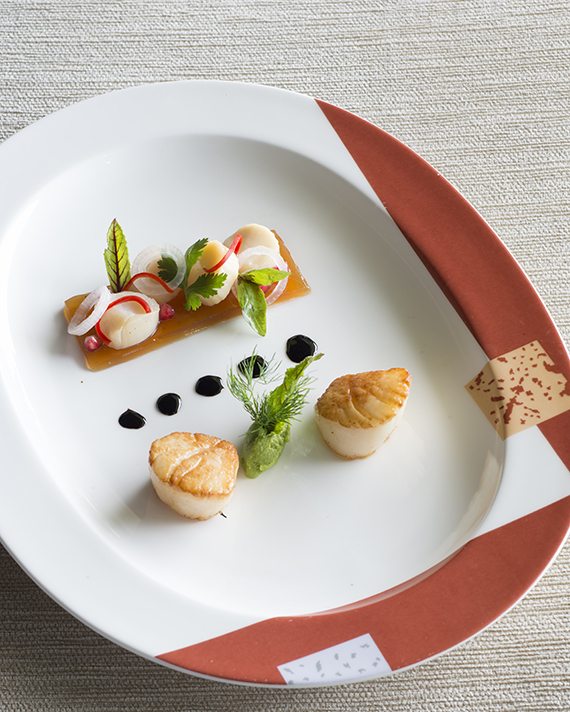 Created by Chef Alan Orreal, Culinary Director – Food & Beverage, Shanghai Disney Resort, China.